The umeclidinium bromide contained in anoro ellipta inhibits the muscarinic receptors in the bronchial airways. Image courtesy of Patrick J. Lynch. COPD is a lung disease that is characterised by difficulty to create an airflow for normal breathing. Anoro ellipta can be administered by using an inhaler. Anoro ellipta (umeclidinium bromide / vilanterol) is a dry powder for inhalation, indicated for the treatment of airflow obstructions in patients suffering from chronic obstructive pulmonary disease (COPD) or emphysema. The drug was developed by GlaxoSmithKline (GSK) in collaboration with Theravance. GSK and Theravance submitted a new drug application (NDA) for Anoro Ellipta to the US Food and Drug Administration (FDA) for the treatment of patients suffering from COPD in December 2012. The FDA’s Pulmonary-Allergy Drugs Advisory Committee (PADAC) has recommended the approval of Anoro Ellipta in September 2013. Anoro ellipta was approved by the FDA for maintenance treatment of airflow obstruction in patients with COPD in December 2013. The marketing authorisation application for Anoro Ellipta was submitted to the European regulatory authorities in January 2013 and was approved by the European Commission in May 2014. The drug also received approval from the Japanese Ministry of Health, Labour and Welfare (MHLW) in July 2014. "The drug was developed by GlaxoSmithKline (GSK) in collaboration with Theravance." 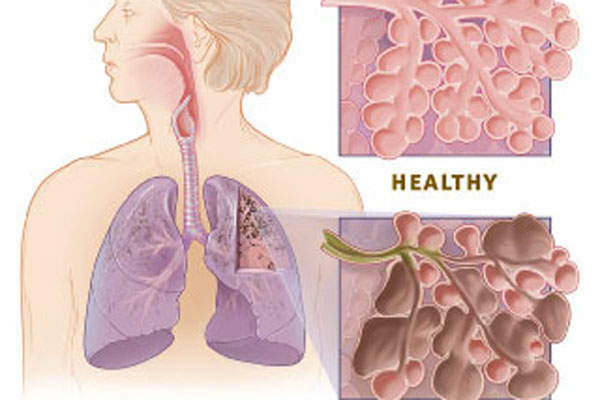 Chronic Obstructive Pulmonary Disease (COPD) is a lung disease characterised by difficulty to create an airflow that interferes with normal breathing. It is the third most common cause of death in the US. The disease is primarily caused by cigarette smoke, but can also be caused by second-hand smoke, air pollution, chemical fumes or dust from the environment or workplace. According to National Heart, Lung and Blood Institute (NHLBI) estimates, about 15 million people in the US have COPD and another 12 million are either undiagnosed or developing COPD. Anoro Ellipta is a combination drug containing two investigational bronchodilator molecules, namely umeclidinium bromide (UMEC), which is a long-acting muscarinic antagonist (LAMA), and vilanterol (VI), a long-acting beta2 agonist (LABA). 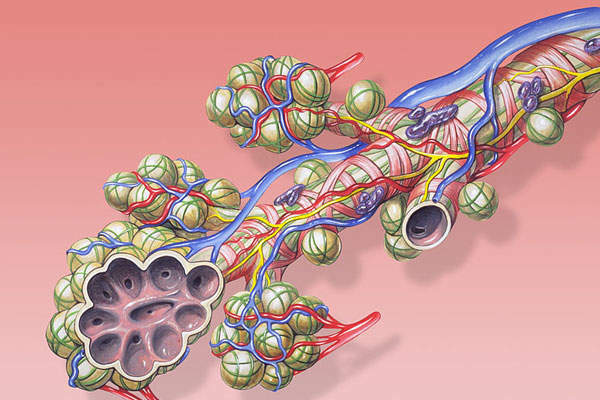 The UMEC inhibits muscarinic receptors in the bronchial airways, while the VI causes smooth muscle relaxation. 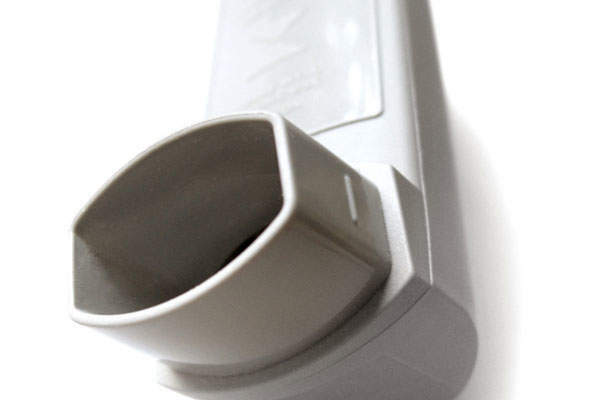 The drug can be administered through an inhaler. 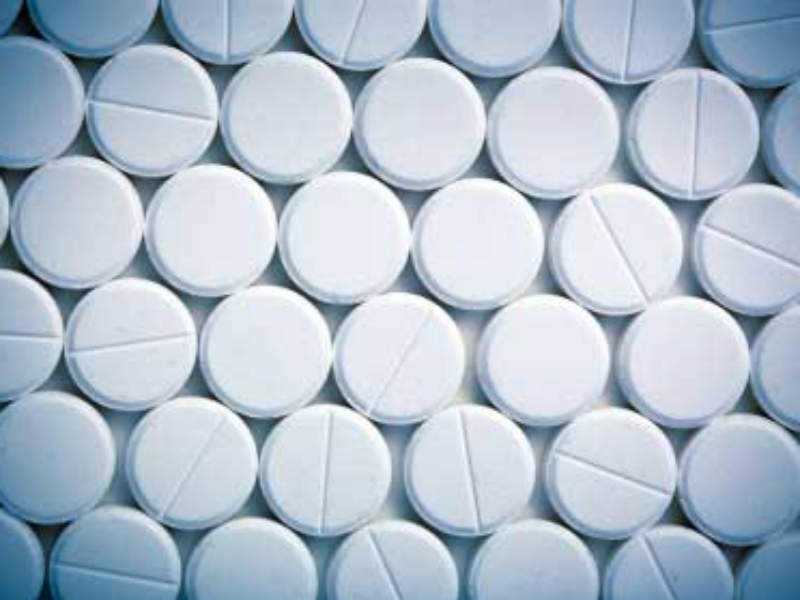 GSK conducted number of clinical trials on Anoro Ellipta to assess the safety and efficacy of the drug. The clinical development programme enrolled more than 6,000 COPD patients. "The UMEC inhibits muscarinic receptors in the bronchial airways, while the VI causes smooth muscle relaxation." The most frequently reported adverse events during the clinical studies, included headache, nasopharyngitis, cough, upper respiratory tract infection and back pain. GSK conducted a Phase III clinical trial on Anoro Ellipta between October 2012 and May 2013. This study was based on the NDA submitted in the US. It was a randomised, double blind, three-way cross over study. The study enrolled 182 subjects with COPD. Patients were administered with umeclidinium 62.5mcg, vilanterol 25mcg and Umeclidinium plus Vilanterol 62.5/25mcg. The primary outcome measure of the study was finding the weighted mean FEV1 zero to six hours post dose after 14 days of treatment. Secondary outcome measures included the proportion of subjects who were responsive to umeclidinium / vilanterol, umeclidinium or Vilanterol according to FEV1 at day one, and the proportion of subjects who had a larger change from baseline in 0-6 h WM FEV1 on Day 14 with umeclidinium / vilanterol compared with umeclidinium and Vilanterol alone. 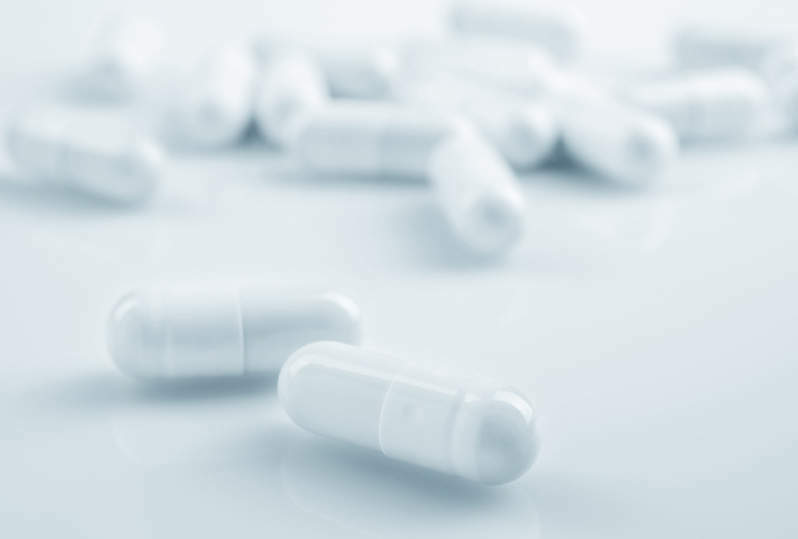 The assessment of UMEC/VI by the European Medicines Agency (EMA) included an analysis of eight Phase III clinical trials on 6,000 COPD patients, of which 1,296 patients received the recommended dose of UMEC/VI 55/22mcg once-daily. Anoro ellipta is the first dual bronchodilator available in the US market. The drug was launched in the US market in April 2014. GSK entered into an agreement with Theravance for the development of and commercialisation of long-acting beta2 agonist (LABA) products in November 2002. The two companies entered into a strategic alliance for development and commercialisation of different therapeutic areas in March 2004, which gave an option for GSK to license exclusive development and commercialisation rights of the product candidates from certain Theravance discovery programmes. GSK and Theravance received marketing approval from the FDA for Breo Ellipta for the same indication in May 2013. Other medications available in the market for the similar indication include Tudorza Pressair, developed by Forest Laboratories, and Almirall, Spiriva produced by Boehringer Ingelheim and Pfizer, and Daliresp, manufactured by Nycomed. Daliresp (Roflumilast) is an oral tablet that is proved to reduce the risk of exacerbations in patients suffering from severe chronic obstructive pulmonary disease (COPD). The drug has been developed by Nycomed. Breo Ellipta (fluticasone furoate and vilanterol inhalation powder) is a dry powder inhaler indicated for the long-term maintenance treatment of airflow obstruction and reduction of exacerbations in patients with chronic obstructive pulmonary disease (COPD). Pharmaceutical Development Group (PDG) provides pharmaceutical regulatory consulting to firms located around the world. PDG and its staff have participated in more than 100 505(j) abbreviated new drug applications (ANDA) submissions. PDG's team of industry professionals has extensive experience in planning pre-investigational new drug (IND) Meetings on its clients' behalf (as well as other Type B Meetings). This includes strategy, preparation, facilitation and post-meeting follow-up.